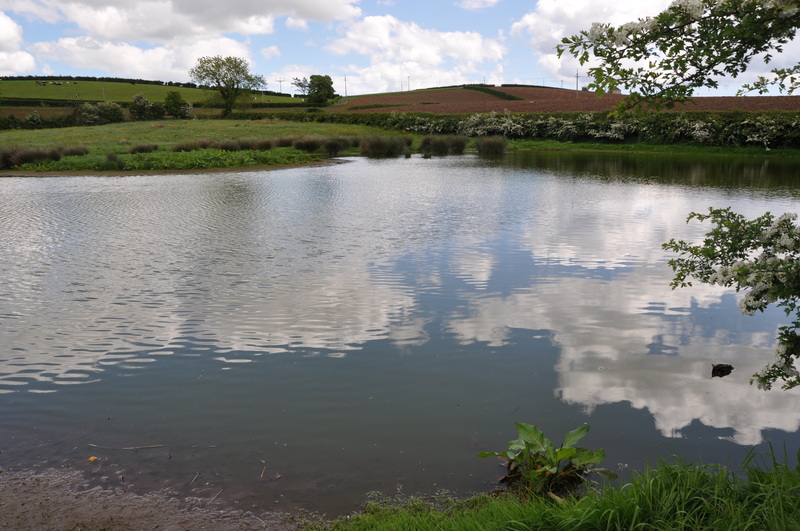 This is the first post for my Townlands of Ulster website. The blog had to start somewhere….and where better than Ballylisbredan? 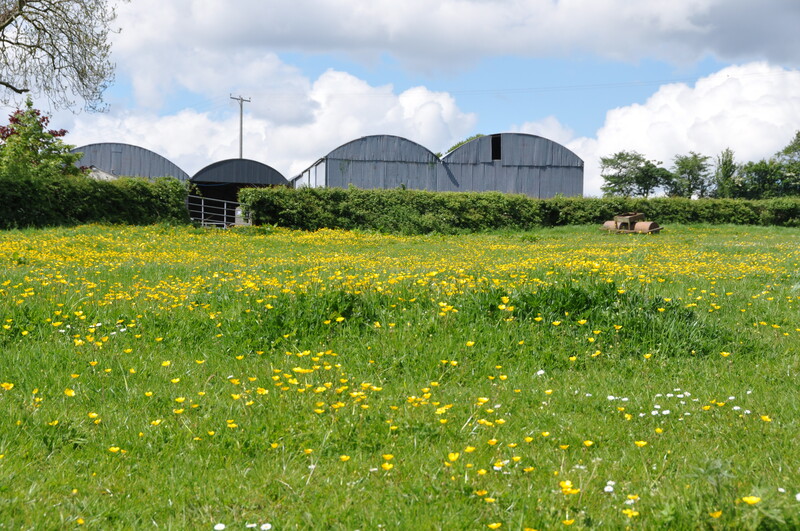 It’s close to home, and covers some beautiful farmland between Dundonald and Comber in County Down. I haven’t found any road signs yet for this townland, mainly because there are very few roads in Ballylisbredan – just the Greengraves Road, really. I wonder if it’s also because signwriters couldn’t agree on the spelling. According to the PLACENAMESNI website, the name Ballylisbredan is derived from the Irish “Baile Lios Bradáin” meaning “townland of Bradán’s fort”. Then they list about a dozen different spellings, peaking in length in 1644 with Ballelisdrumbraden, which is just a bit excessive. So instead here is a more concise sign on a disused church building known locally as “Bethesda”. 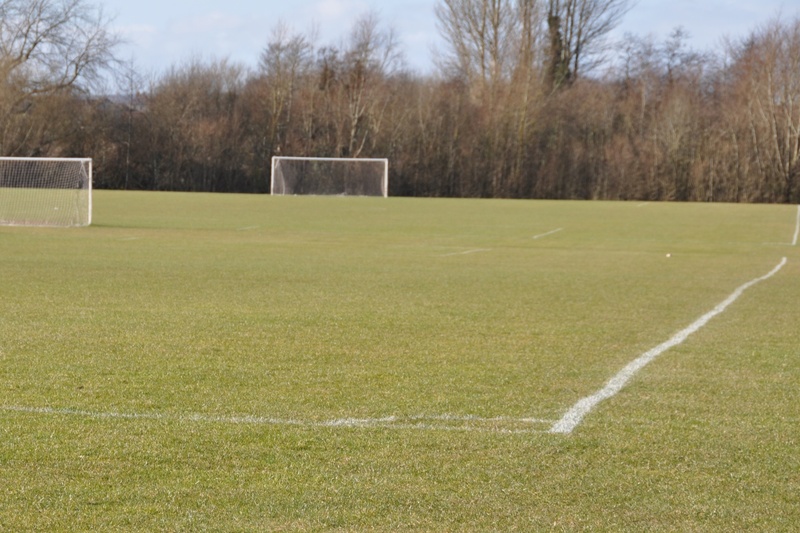 Ballylisbredan extends southwest to the Billy Neill playing fields – also mentioned in my post about Ballyrussell. ONE YEAR LATER: I’m updating this post in October 2015. 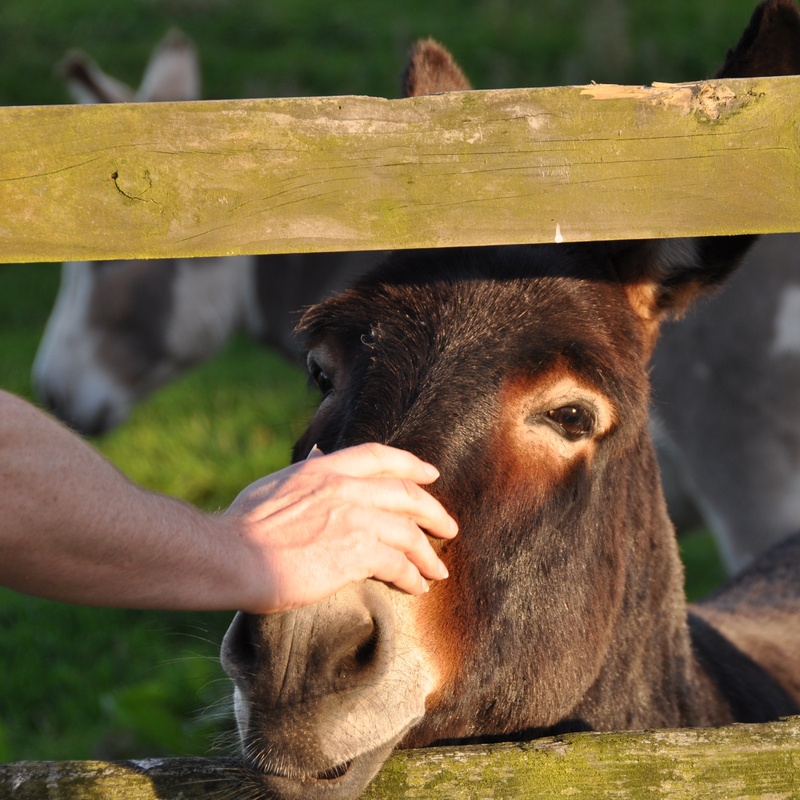 To celebrate my website’s first anniversary, I couldn’t resist adding a photo of my favourite residents of Ballylisbredan – my brother and the donkeys. UPDATE: THREE YEARS LATER: Readers have been asking me for maps, so here is a sketch map of Ballylisbredan. Since first writing about Ballylisbredan back in 2014, I’ve watched the housing development called Millmount Village spread across the townland. 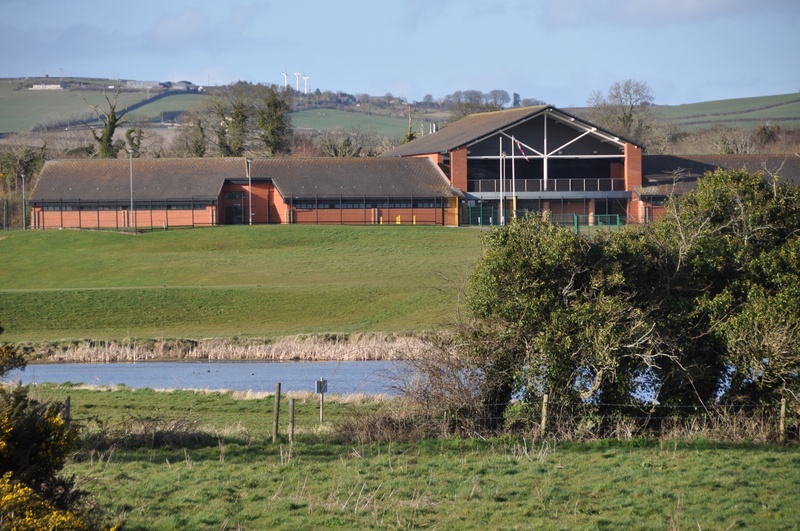 Which townlands border Ballylisbredan? Moving clockwise, from Ballyoran in the north, the neighbouring townlands are Greengraves, Ballyrainey, Ballyrussell, Ballymaglaff, Ballybeen, and a sliver of Carrowreagh. Which council area is Ballylisbredan in? The lower part is in Lisburn and Castlereagh City Council. As you move uphill along the Greengraves Road, you move into Ards and North Down Council’s area. Click here for a more detailed map than I’ve managed in my sketch, on the Townlands.IE website. Click here for a link to a 19th century map of Ballylisbredan on the website of Ordnance Survey Ireland. 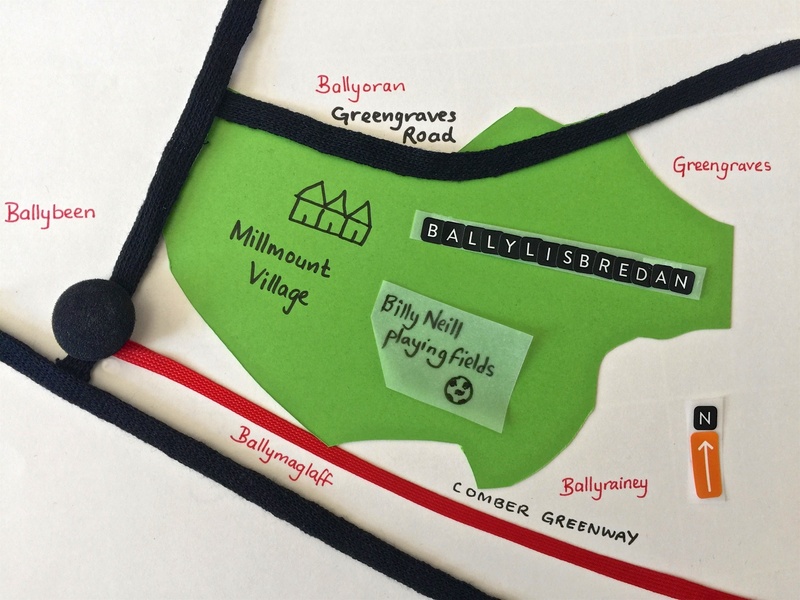 CLICK here read more about the history of the name Ballylisbredan on the PLACENAMESNI website. 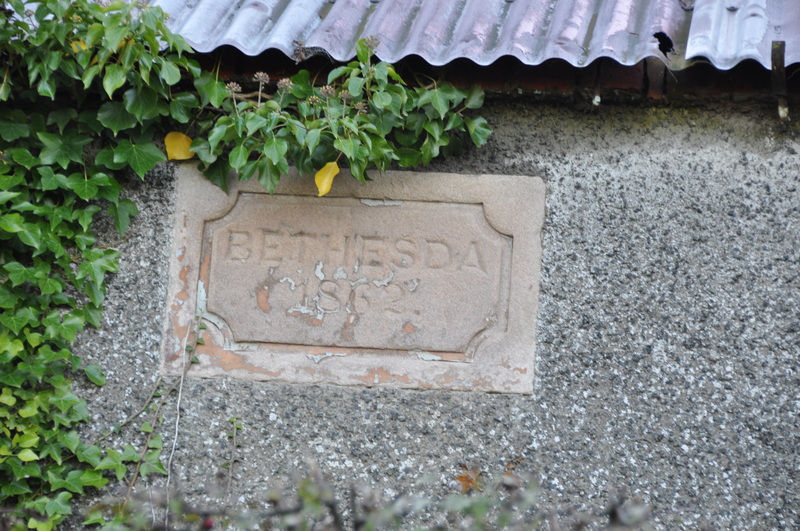 There is a place called Bethesda in north west Wales.